Dawn Fitzpatrick joined Soros Fund Management L.L.C. as the Chief Investment Officer in April 2017. 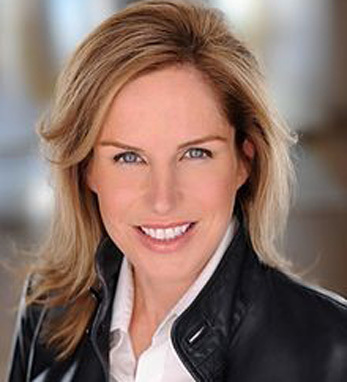 Prior to joining SFM, Ms. Fitzpatrick was the Head of Investments for UBS Asset Management, where she managed active, passive, and systematic equities and fixed income portfolios, its investment solutions, and the O’Connor hedge fund business, and served as a member of the UBS Wealth Management Global Investment Committee. During her tenure at UBS, she served as head of various teams within O’Connor and specialized in investing in equities, convertible bond arbitrage and merger arbitrage as well as derivatives across asset classes. Ms. Fitzpatrick received her B.S. in Economics from the University of Pennsylvania’s Wharton School of Business. Dawn traces her Irish roots back to Kilkenny and Cork and counts her grandparents, who immigrated from Ireland as her role models who “ingrained in me the unfailing belief that with hard work and a solid education there were limitless possibilities as to what could be achieved”.